Online fitness programs that we have created are designed to build the mind, body and spirit you deserve. The customized memberships offer coaching and mentoring along with the support of customized nutrition plans and fitness regimens. Choose an online fitness program that will build you up. …and the results will reflect a STRONGER you! THE SILVER PROGRAM is a monthly membership ($98.00 USD) designed to assist you with developing healthy habits. 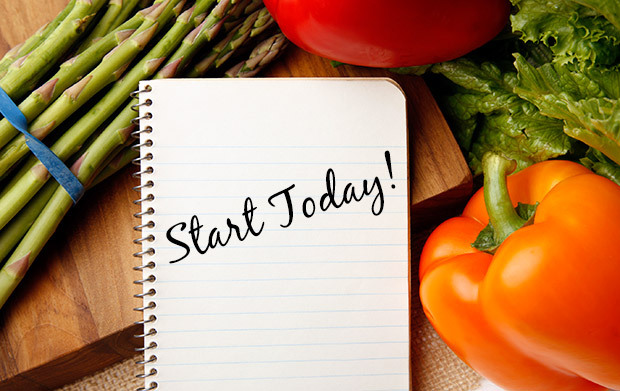 This package will provide you with the tools to help you sustain a new healthy lifestyle. THE GOLD PROGRAM is a 3 month membership ($268.00 USD) created to boost you up a notch. THE PLATINUM PROGRAM is a 6 month membership ($468.00 USD) to help you lock in the benefits of creating healthy habits. JOIN FSM ONLINE FITNESS PROGRAMS!